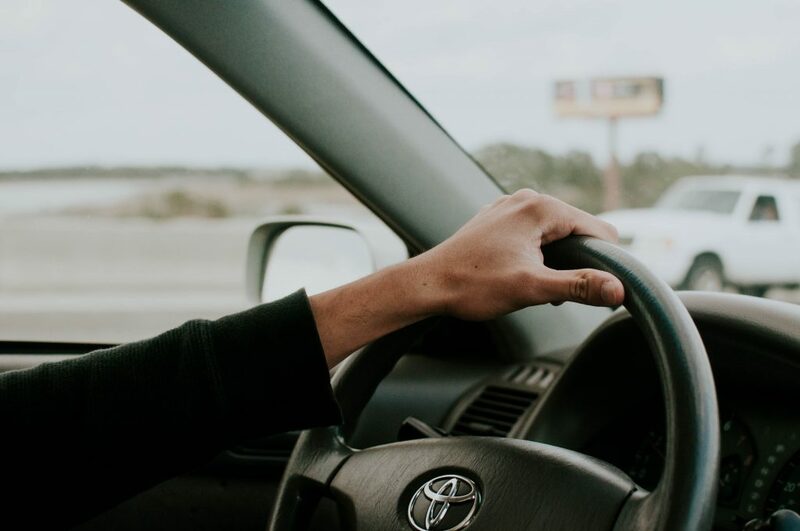 The Ontario budget released last Thursday, April 11th, 2019 addressed numerous contentious issues in the auto insurance sector. The Ontario Government proposed many reforms that grew out of, in part, some eye opening responses from a survey commissioned by the Ministry of Finance. 53% of respondents said it takes too long to receive benefits after being injured in an accident. 54% of respondents reported that insurance policies are complicated and difficult to understand. 55% of respondents said it was too difficult to tailor their auto insurance policy to meet their needs. To tackle these glaring survey results, the Ontario Government designed the Putting Drivers First Blueprint. The multi-year plan will work towards building an effective, sustainable auto insurance system by lowering costs and fighting fraud, increasing accessibility and affordability, adopting the Driver Care Plan, and increasing competition. Lowering Costs and Fighting Fraud. Action Item: Overhaul the licensing system for health service providers to reduce regulatory burden and fraud, including lowering the treatment fees charged by providers. Action Item: Reform the flawed medical assessment process to bring credibility and accountability to the assessments that injured claimants must undergo after an accident. Action Item: Work with the Law Society of Ontario to make contingency fee agreements for injured claimants more transparent. Action Item: Develop a fraud reduction strategy and modernize the systems that improve the delivery of health care benefits. Action Item: Give auto insurance companies more flexibility to offer drivers more choices for discounts and coverage options. Action Item: Introduction of legislation, that if passed, allows for auto insurance companies to use electronic communication and commerce to do business. Forms, policies, and other documents will be simplified. Action Item: Driver Care Card to assist in streamlining care by providing important information to assist navigating the system. Action Item: A “care not cash” clause to ensure that coverage will pay for treatment not legal fees. This also allows for the driver to be eligible to receive a cash settlement if they choose. Action Item: Improved early treatment for common injuries, including mental health treatment. Action Item: Return to the default benefit of $2,000,000 for catastrophically injured individuals. Action Item: Supporting innovative business models, pricing structures and technologies, such as pay-as-you-go insurance. Action Item: Reducing the regulatory burden by improving the way auto insurance rates are regulated. Action Item: Working with the Civil Rules Committee to increase the monetary limit for simplified procedures, and reduce the costly and time-consuming use of civil juries for simplified procedure trials. The return of $2,000,000 in medical, rehabilitation and attendant care benefits will be step in the right direction for Ontario Drivers. However, much more is needed to return fairness to people injured in vehicle crashes. Hopefully further changes will be implemented in the near future.